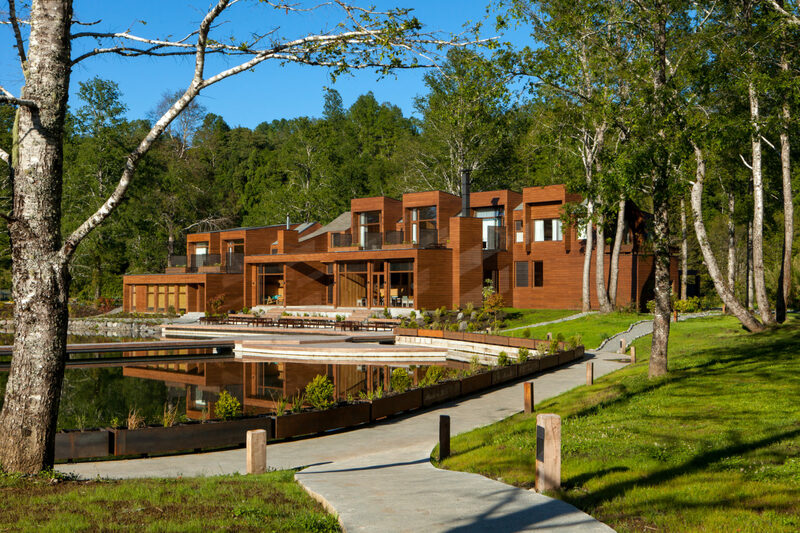 Nestled on the banks of the Liucura River – within a 55-acre private reserve – lies the elegant, boutique gem that is Hacienda Hotel Vira Vira. 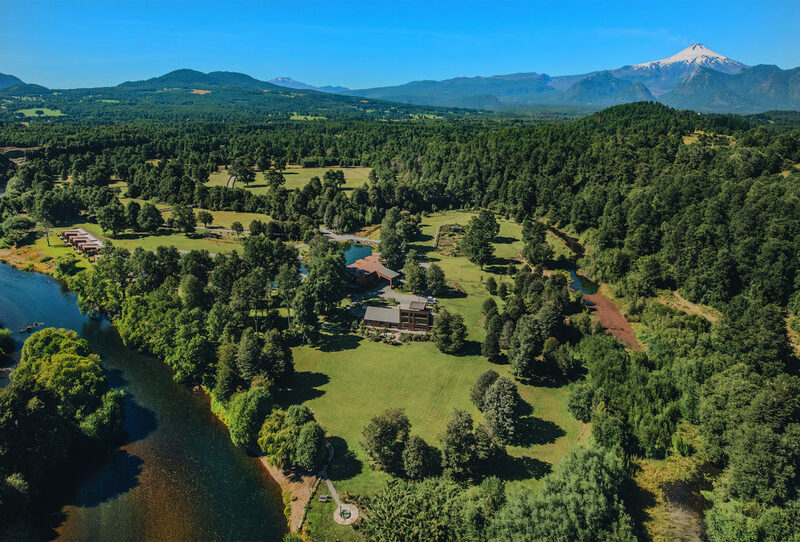 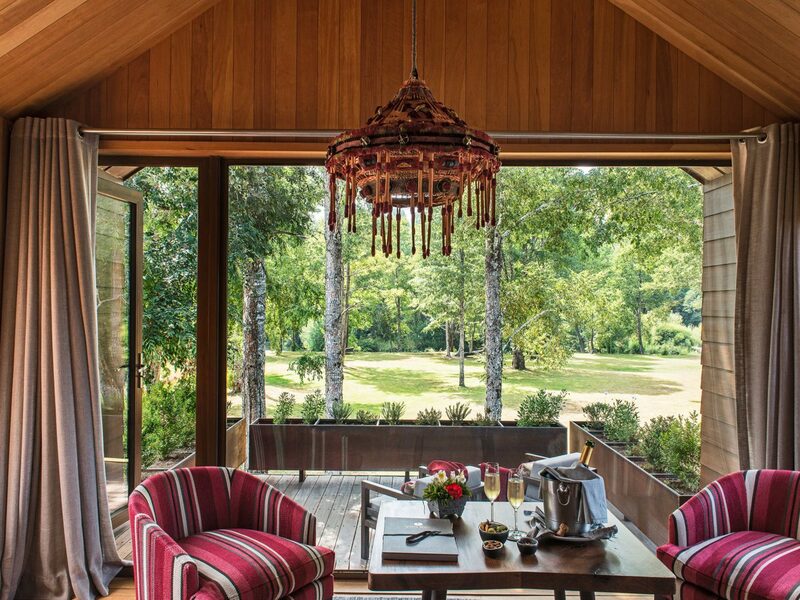 Let yourself be captivated by this elegant hacienda hotel, set in the midst of beautiful forests and meadows, sparkling lagoons, meandering creeks and awe-inspiring views of the Villarrica Volcano. 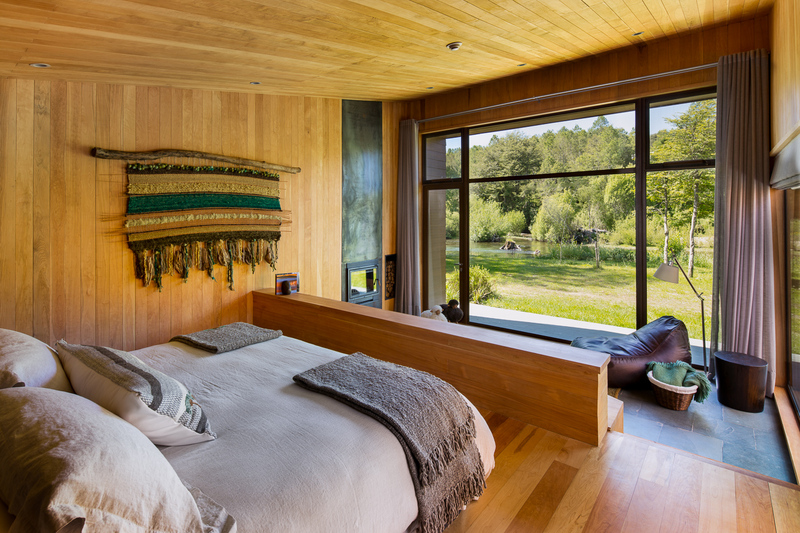 Choose from a guestroom in the main lodge or one of the elegant suites built right onto the river bank. 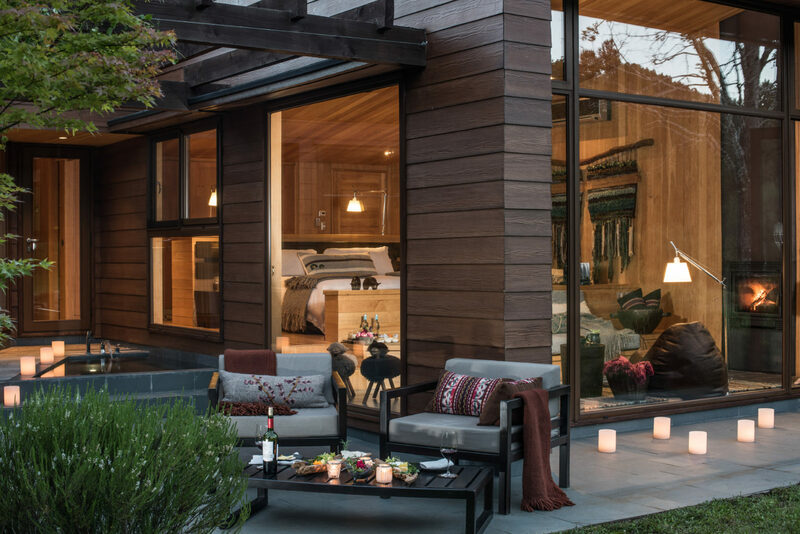 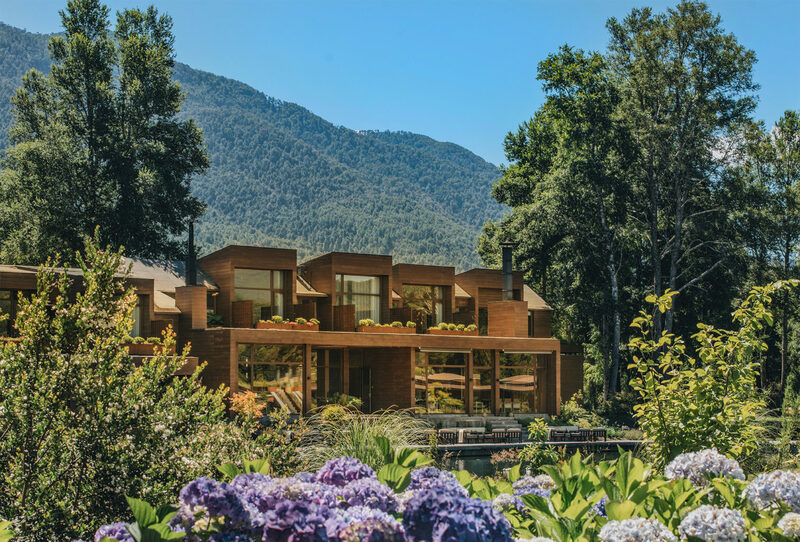 All feature private terraces, large bathrooms, picture windows and traditional Chilean décor – a peaceful haven in this natural landscape. 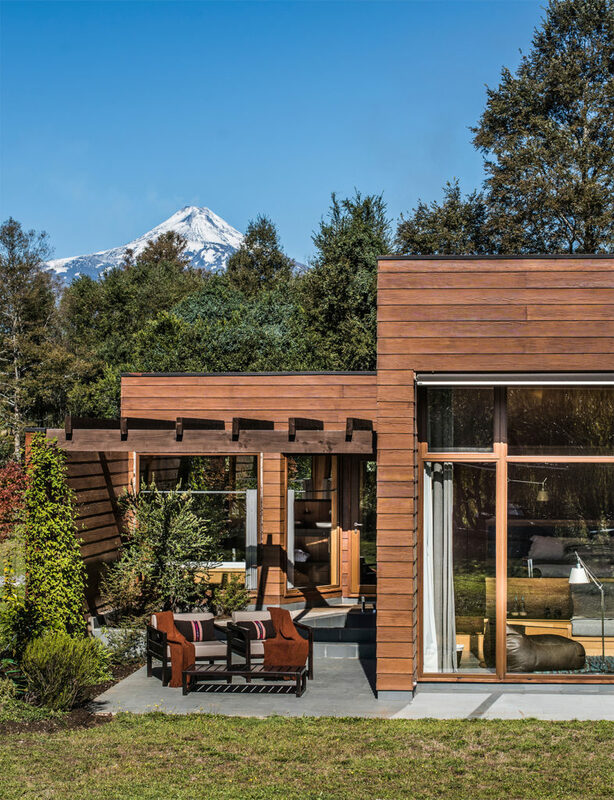 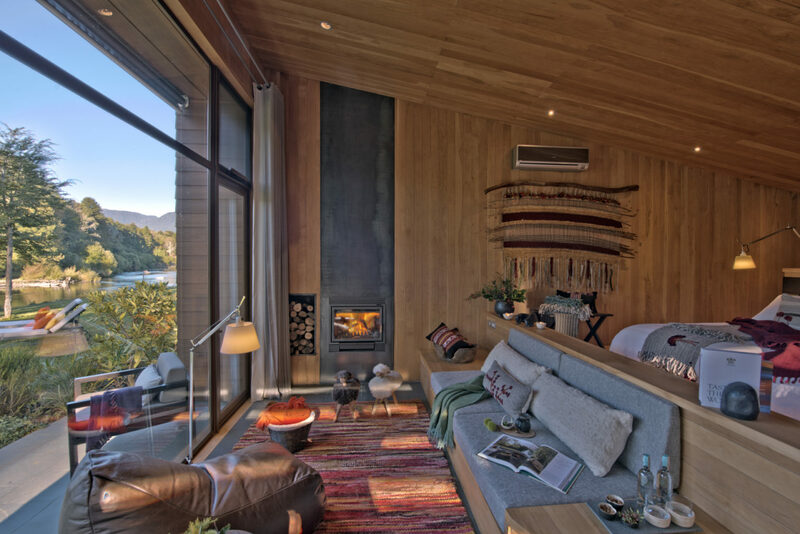 Situated close to the adventure sports capital of Pucon, Vira Vira is the ultimate base for experiencing the wonders of the Chilean Lake District. 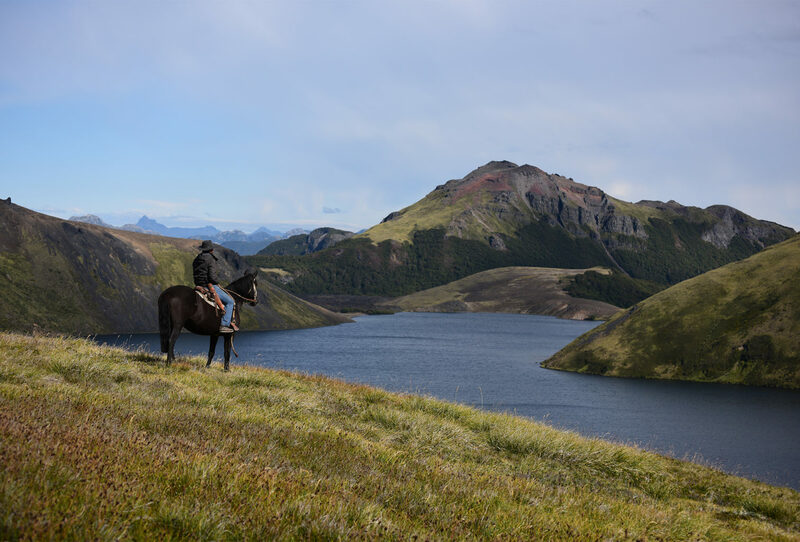 Guests are able to enjoy a multitude of daily activities and excursions – accompanied by experienced local guides – that range from full-day hiking and cycling tours to horseback riding on authentic Chilean horses. 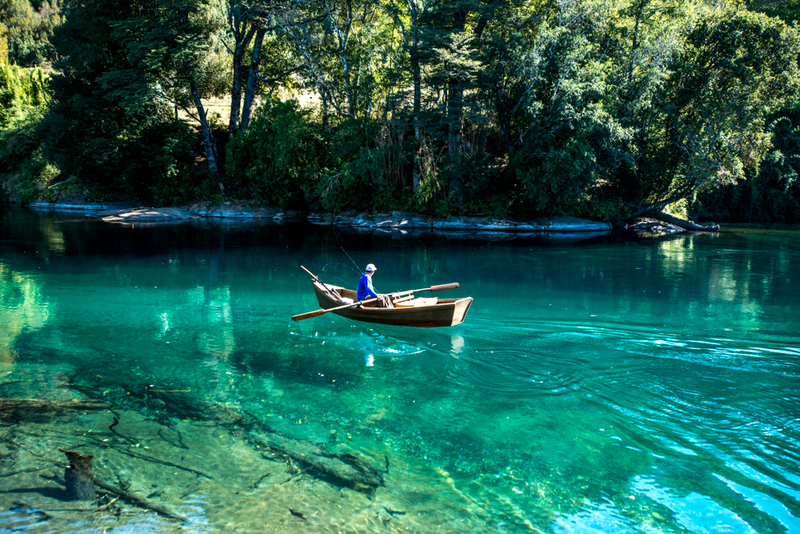 With scenic helicopter rides, kayaking, white-water rafting and fishing on the Liucura River also on the menu, this is a true adventure-seeker’s paradise.